Candy Club – Learning is a treat! Candy Club where learning is always a treat! 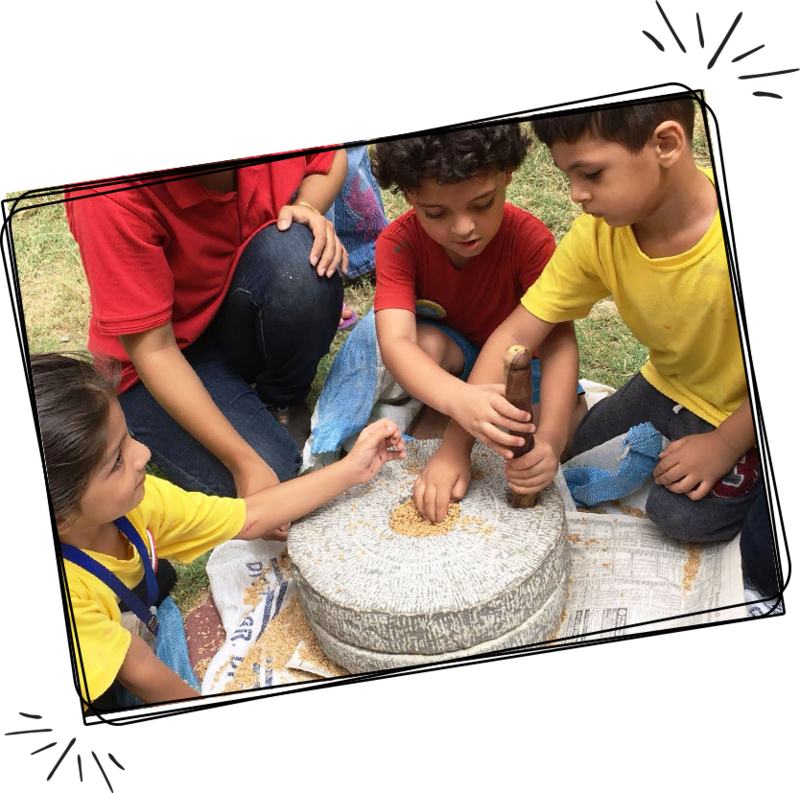 Candy Club educational collaborative was founded in Dec 2015 by two young educators with complementary background in teaching and facilitation at renowned educational institutes like The Grammar School, Haques, etc., social service, visual art, NBL – Nature Based Learning & Waldorf Education. 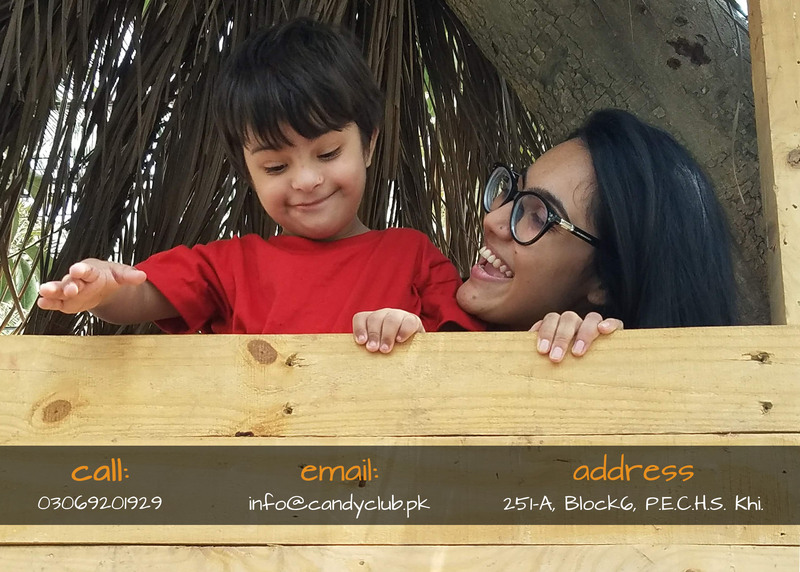 Candy Club is one of a kind and to date, it is the only forest school in Pakistan; based on NBECE, NBL and Waldorf Education System. Their goal is to provide enriching educational opportunities for children where the process of nurturing is natural and child centered. Since the founding, they have offered a number of innovative after school programs in many of the leading schools in Karachi. Candy Club has an active board of directors and a professional advisory board. At this time Candy Club is excited to expand its operations. 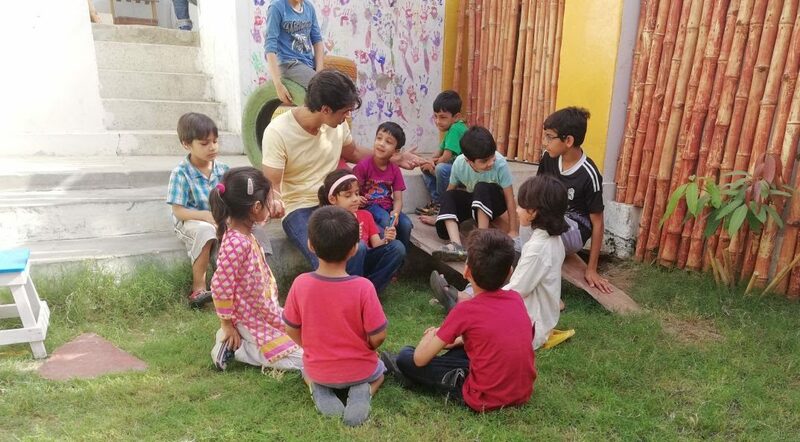 Consistent with its mission to serve children with different educational organizations; with a vision of expanding their impact and the method of learning in the society, Candy Club has established a full time Play School (pre-school). Nature-based education is promoted by the Natural Start Alliance and the Children and Nature Network which support young children’s connection to nature and environmental awareness. Candy Club is also an active member of NAAEE – North American Association for Environmental Education. Waldorf education is an independent school movement with over 120 schools in the US and 1000 worldwide. 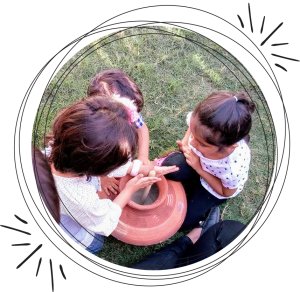 Through arts-integrated academics for children from preschool through high school that enhances and enriches learning, Waldorf education aims to inspire lifelong learning in all students and to enable them to fully develop their unique capacities. Know about – Our team members! Ussama RQ. came up with the idea of Candy Club with a vision of bringing a paradigm shift in the educational system in Pakistan. 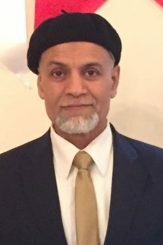 Having his educational background in Visual Arts, Philosophy & Education he is a visiting faculty in a number of the leading schools of Karachi; including the Grammar School, Haques, TLT, etc. Trying to eliminate the structural difference in education in Pakistan and to strengthening his abilities he also became a part of KDSP (Karachi Down Syndrome Program) facilitation team and has been conducting several teacher training programs at DUHS (Dow University of Health Sciences – Autism Unit). Having a three year research and study through Candy Club’s educational collaboration with multiple institutes, a professional advisory board and a strong capable team he vows to take forward Candy Club School; with a mission of healthy and balanced education throughout the country. Adeel Hassan having a vast experience in the field of corporate services his instinct of ‘guiding the troubled’ helped him reach the path he was seeking. With scientific background and being a sports enthusiast, his strive towards the betterment of the education finally landed him in the education and social service sector where he took on different roles as a counselor, facilitator, teacher and coach at various schools like Nixor College, L2L etc. Moving forward as an educational counselor he knew the glitch in the system and kept moving forward with his struggle to work for it. In 2015 he was introduced to the idea of Candy Club and its research program to which he instantly agreed to take forward and ever since he has been the driving force of Candy Club. Talat Syed is armed with 30 years of global educational experience, she believes in providing education which goes well beyond classrooms. Having taught in various schools which include Froebel’s International School (Isl) and DHA as a Teacher, Coordinator, Vice-principal and Principal at the latter, she was instrumental in its growth. Ms Talat with a rich local experience brings constant innovation and adaptation to the world around us. 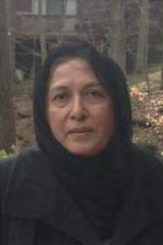 She was also involved with Syed Publishers in revamping the Federal Board Curriculum. She is thoroughly committed to safeguarding and promoting the welfare of our students and continues to shape children to be confident, independent lifelong learners and challenge them to make a difference. 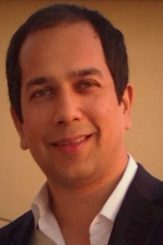 Zulqurnain Hasan has worked in the financial services industry in Multiple Countries / Regions around the world including United States, Middle East, Hong Kong and Pakistan. He has worked in some of the largest financial organizations in the world such as HSBC and Wells Fargo Bank. Additionally Mr Hasan has an MBA degree in Finance and Strategy from Olin Business School in the United States. Mr Hasan is deeply involved in the strategy and long term planning of the Candy Club. He wants to ensure that Candy Club grows but at the same time stays true to its core values and beliefs and benefits the community as much as it benefits the students coming to learn and have fun. Rohaan Syed is an electrical and electronic engineering student at the University of Nottingham, U.K & due to graduate in 2019 (tbd). 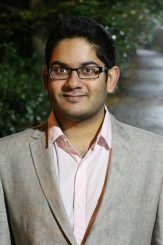 By having gone through the UK education system, Rohaan is able to provide insightful ideas and teaching methods mainly focusing on science and the physics of electricity and electronics. In addition to this, he can explore different styles of teaching based on personal experience. 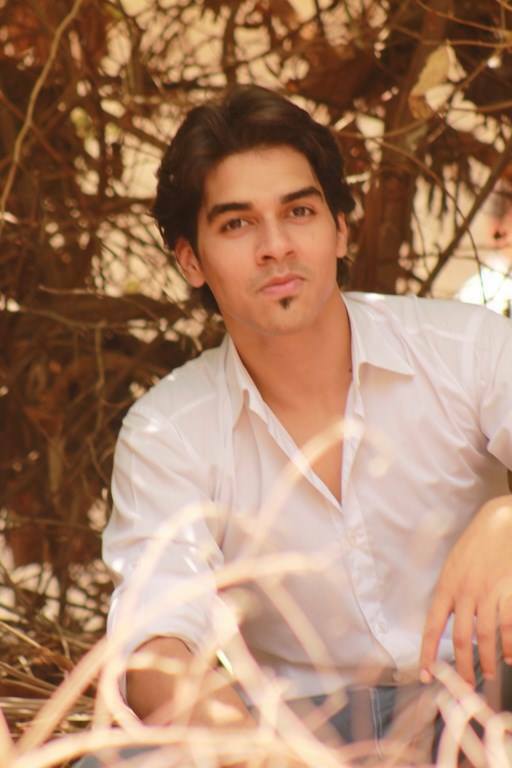 Rohaan is excited in helping children find empowerment and self-confidence through education. It is a passion of his to help people achieve their goals and learn new things. Rohaan believes strongly in good mental well-being and the impact mental illness has on a person and how it affects them. 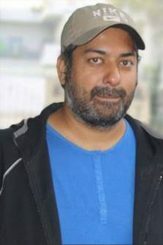 He has a strong background of working in the corporate sector; with a decade and a half in the field of airlines. He changed direction and went into the voluntary sector and charitable work in 1992. He has been a part of many reputable aid agencies including the humanitarian wing of the UN &amp; Muslim Aid Islamic Relief Convoy of Mercy. For the last fifteen years he has also worked in the Community based sector therefore is a community leader as well as an activist. Mr. Mazhary is also a TEFL and CELTA Qualified trainer and has a good command on multiple languages such as French, German, Arabic, Turkish, Persian, Spanish, etc. He also is an extensive traveler and learner. He has travelled over 90 countries around the globe across the 5 continents and vows to enhance and keep Candy Club updated with the educational developments going around the globe. Candy Club Pre-School is based on Nature Based Learning, inspired by 'Early Childhood Waldorf Education'. 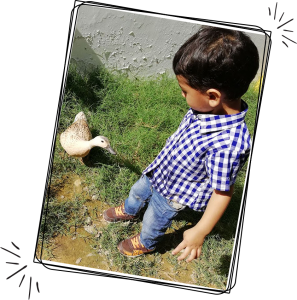 It's the first ever Forest School in Pakistan with a Nature Based Curriculum which is executed through five basic elements life. Ever observed the delightedness of a child when he has a candy to unwrap and have it? The focus, interest, involvement turns into an accomplishment and satisfaction of achievement. At Candy Club play school which is based on ‘nature and play’, it’s all about learning with fun. The kids with us don’t graduate competing for good marks; instead they are encouraged to have a great heart. We want children to be children, which later would help them be humans. At Candy Club every moment is a moment of discovery. Through the magic of our friendly forest to the cozy classrooms, the environment welcomes every kid. Learning is a response to the environment. A natural facilitator raises the spirits high with giggles and wiggles, allowing children to think making stories, songs, verses, puppets a base. Lessons of language and wisdom of nature start children off their educational path. Children in our programs spend significant time outdoors. Research has demonstrated that active outdoor time fosters healthy social-emotional development, autonomy, helps to develop key learning skills related to executive function, and can be therapeutic in addressing attention deficit disorders. Being outdoors provide a wonderful context for inquiry-based and FASCP learning. Candy Club play school children are trained & developed for five basic pillars of life; Art, Science, Construction, Philosophy & Farming. In integration they also receive a comprehensive foundation for school success, with explicit instruction in literacy, math and science. Farming – through plantation, taking care of animals & cooking. Art - through painting, clay modeling, designing, crafts. Science – though research & experiments. Construction – through wood art, building blocks and various other mediums. Philosophy – through storytelling, puppetry, and music. All above mentioned features are integrated with the nature, play and exploration. The children who attend Candy Club play school move on from play group to pre-nursery to nursery to elementary with solid academics, minds free to inquire and learn, bodies strong and able to work, hands ready to create, and hearts open to others and to the wonders of nature. Candy Club 'After School Program' is an unconventional educational program for kids between the ages of 7 to 12. The enriching 'Forest School' of Candy Club provides a welcoming environment to children where they explore & learn. It builds independence and self-esteem in children. Monday - Wood Art: sessions by Candy Club have always been on top of the list, this time we are more fun & have more learning into it. These sessions will consist of multiple monthly projects based on logic of Mechanics and Electronics. Tuesday - Forest Kitchen: sessions are full of fun, excitement, learning & full tummies. These sessions will have different projects every week, with a different cooking method. Wednesday - Cross Fit for kids is the first ever initiative in the country. Cross fit does not only strengthen & condition children physically and mentally but also develops love for fitness & sports in them. Children participating will have multiple workout routines every week. Thursday - Nature Ceramics is all about understanding & shaping up materials provided to us by nature & appreciating it. 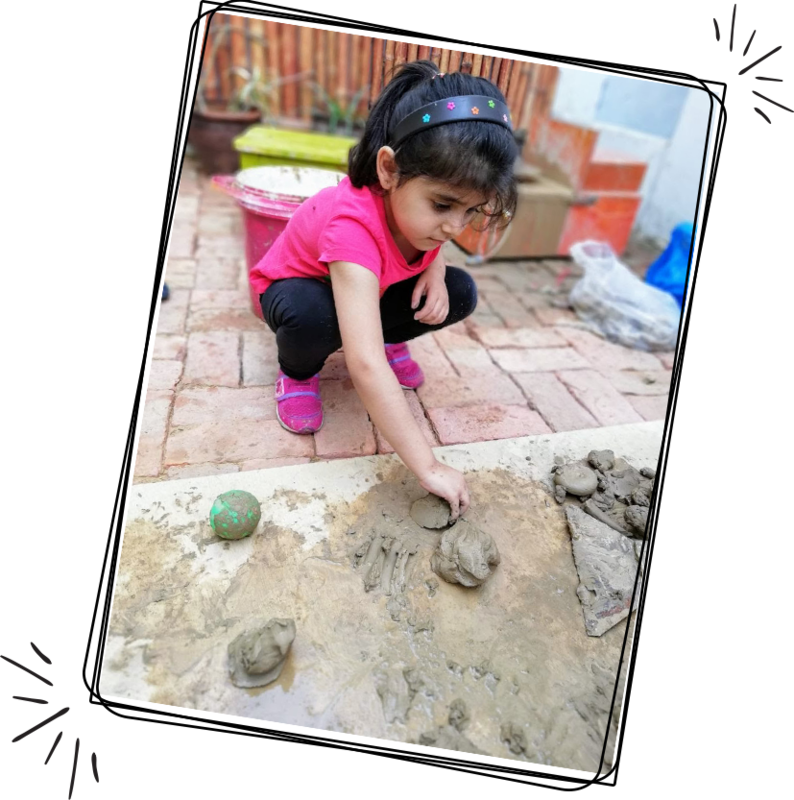 These sessions widens the imagination & creativity of children & gives them an opportunity to visualize in different perspectives. **Fee includes all the enriching material. Candy Club believes in spreading and sharing new learning methods for a better and mentally healthier next generation. Therefore, Candy Club is always open to educational collaborations, where Schools, NGOs, Organizations, etc. 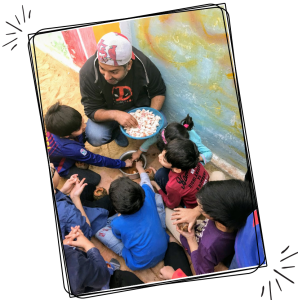 provide their requirements and their goals and Candy Club keeping those in mind develops programs and projects which nurture the learning process. Please fill out the registration form below. Once we have received your online form, our representative will get in touch with you to schedule an interview at the school. The Registration Fees is Rs 2500, parents will be required to pay prior to the admission's interview. I visited the school for survey and I was literally mesmerized. 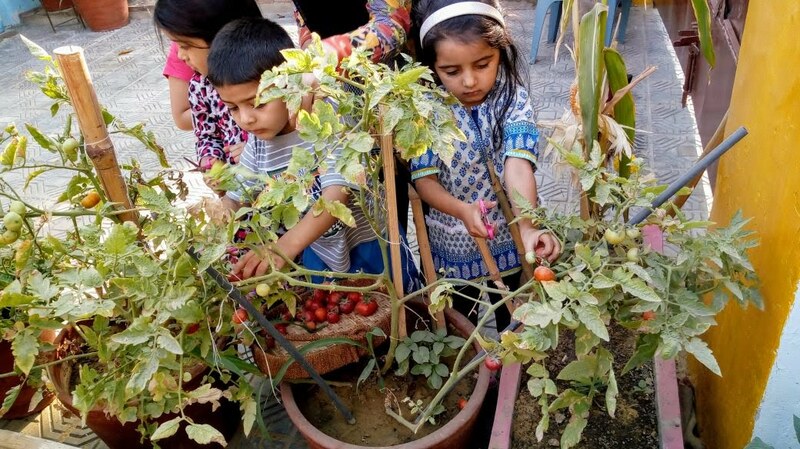 With hands on activities promoting Nature Based learning in Pakistan.